You’ve heard their songs being played in every nook and cranny in the Philippines especially with the young ones who feel and relate to their lyrics, who am I talking about? 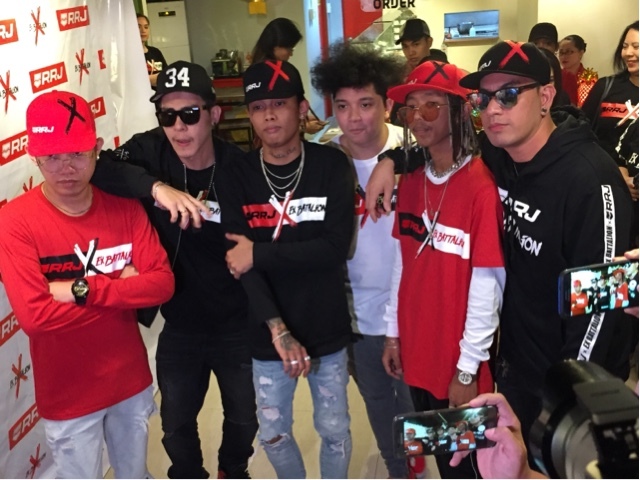 It’s EX BATTALION. 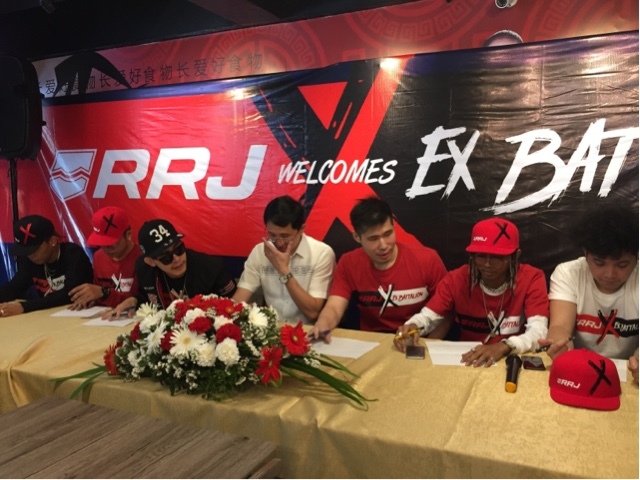 The rap group just signed with popular shirt and jeans brand RRJ and they have a lot of plans for the group now that they are now endorsing the brand. 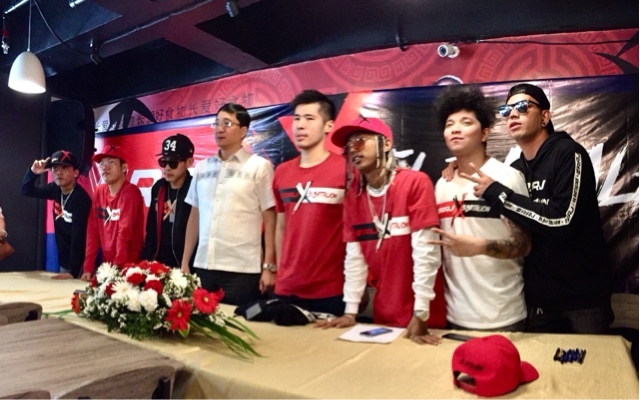 “Our swag, color coordination, that’s all going to be seen in our fashion collaboration with RRJ. We will have limited edition items which we will be working with them soon. We want to make our name right, we talk about it, we don’t want to fight. We started in an amateur rap contest, knew each other, we were in different groups but happen to know each other so we formed as Ex members of previous groups. I was skeptic that when Aiai found us on social media, she called us and it was legit. We sang and got 1 Million views, then we got booked left and right after seeking help with Ms Aiai. That’s when it all started. Way back then we didn’t know who will appreciate our songs, we previously had explicit lyrics and it was a challenge for us to make more wholesome songs. 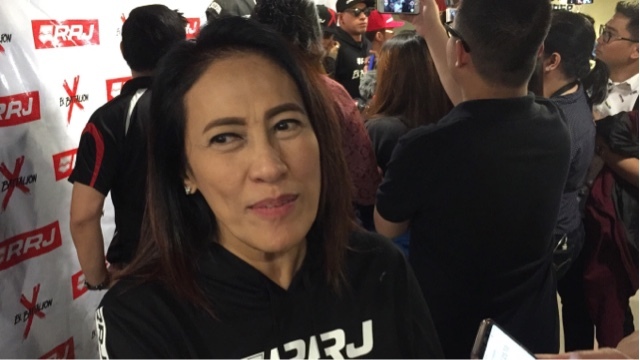 Stay tuned with what they will be doing in the next few months as Ms Aiai Delas Alas and RRJ has a lot in store for them. They will be very visible in shows, locally and internationally. You can really dream no?